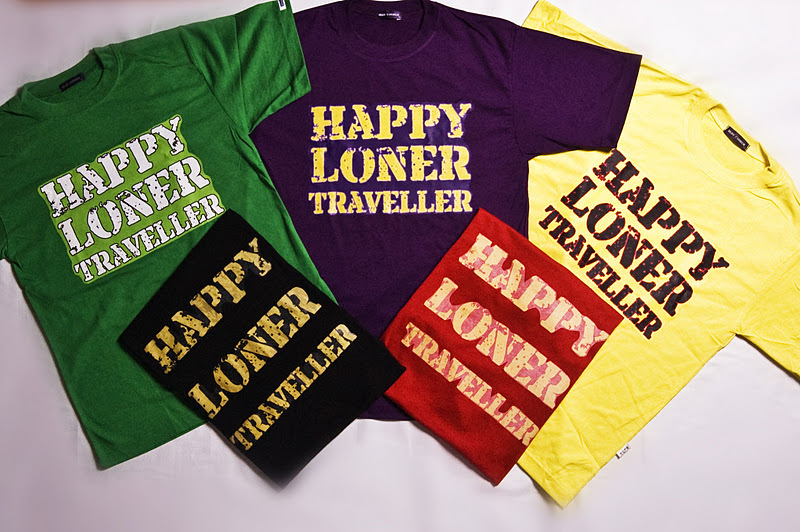 Armie Yuson: Get FREE “HAPPY LONER TRAVELLER” T-Shirts!!! 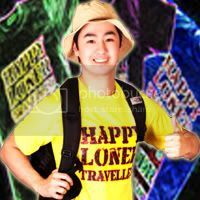 Have you seen the shirts that Armie “Happy Loner Traveller” Yuson is wearing on his Photos & Videos? Do you want to have one too? Well, it’s just plain EASY! 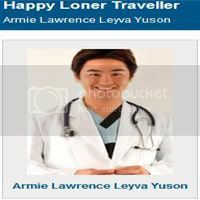 Just like my Facebook Page FACEBOOK.COM/ARMIEYUSONOFFICIAL and be an ACTIVE USER to my Page (Likes, Comments & Shares) and randomly I will select one ACTIVE Facebook User EVERY MONTH to have my FREE “HAPPY LONER TRAVELLER” T-Shirt! As simple as that! 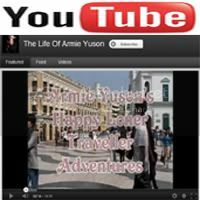 So, what are you waiting for, LIKE and be ACTIVE on my Facebook Page FACEBOOK.COM/ARMIEYUSONOFFICIAL… Always Visit my sites ARMIEYUSON.BLOGSPOT.COM & HAPPY LONER TRAVELLER & THE LIFE OF ARMIE YUSON!! !